We had the last of a Toys R Us gift card we needed to spend, so we headed to Tanger Outlets this morning. 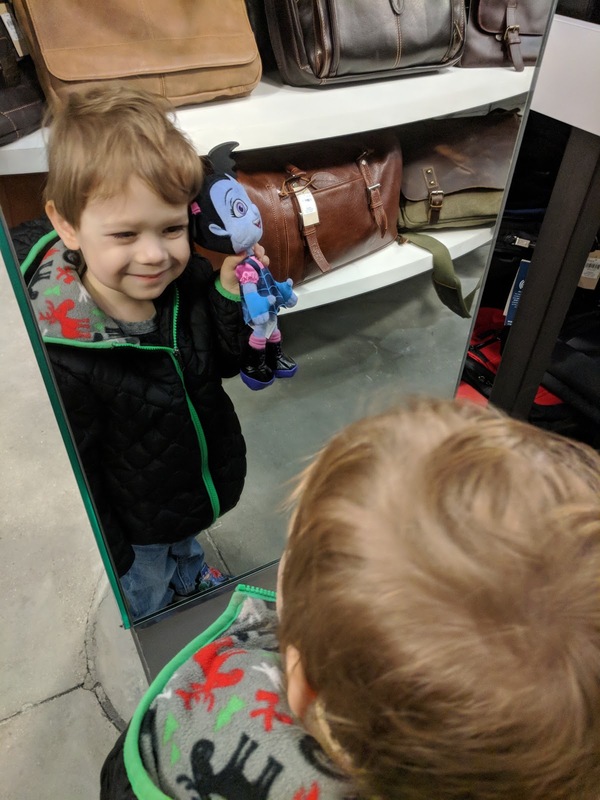 Quinn was very happy with his selection of a Vampirina. He loves all things Halloween.